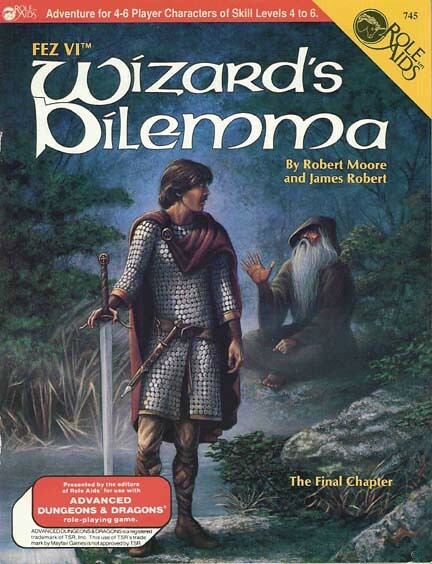 “Time of Chaos” was renamed “Wizard’s Dilemma” for the Mayfair release. This is a Time of Chaos and the most improbable events have been occurring. Not a spool of red thread can be found in the Kingdom, yet the mountains move freely about the landscape. Can you help Fez repair the universe and find his daughter? Not even the Wizard of Time can do both. Not when the mist is the smell of F-sharp and the sound of violet.